When Sophie, a young mouse, learns it's raining outside she wonders what she can do to keep from being bored all day. That's when her mother shows her a poem that has been passed down in her family from generation to generation. Inspired by this poem, Sophie decides to actively seek out those who could use a bit of kindness in their lives. Each time she does so anonymously. Sophie quickly learns how good it feels to do nice things for others without expecting anything in return. 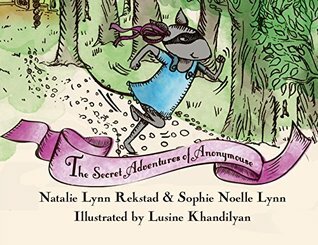 The Secret Adventures of Anonymouse is co-written by Sophie Noelle Lynn, a young girl who knows first-hand how the seeds of kindness can grow into something so much bigger than we might ever imagine. Lovingly written and illustrated, The Secret Adventures of Anonymouse is a book that challenges and inspires young readers to make a difference by helping others. 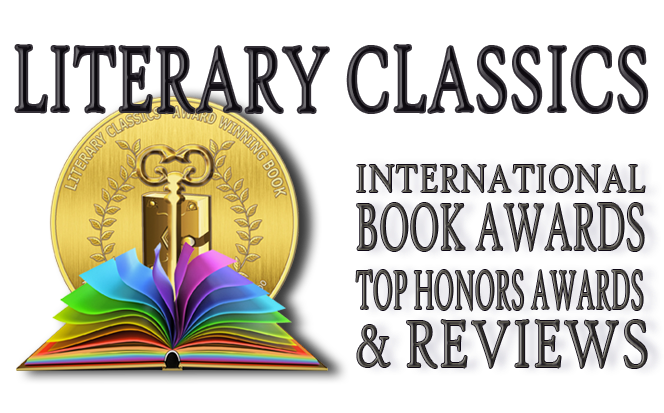 A wonderful book that is recommended for home and school libraries, The Secret Adventures of Anonymouse has earned the Literary Classics Seal of Approval.